We are SKYLOTEC. We protect people against falls. 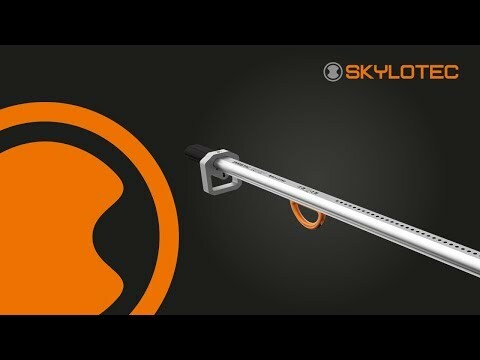 SKYLOTEC develops and produces highly specialised fall arrest equipment for industrial use and for climbing as a sport. In the About us section, you can find out more about our Philosophy and History and about the Areas in which we work. SKYLOTEC is active worldwide and has subsidiaries on all continents. We are constantly expanding our business and are therefore always looking for new, experienced and passionate people to join us. Can't see your dream job in our job vacancies? Just send us your speculative application! SKYLOTEC is also an interesting prospect for those looking for an apprenticeship or internship. You can find all the latest news in our up-to-date news section. Connect with us on our Social Media channels to keep up to date and find out more about us, our work and our passion.